No lever changes during any of the songs. Lyrics included. Individual hymns may be purchased separately. 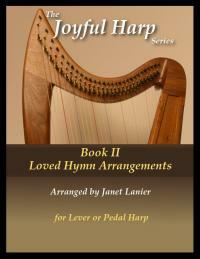 To see a sample preview of each hymn, click on the titles.